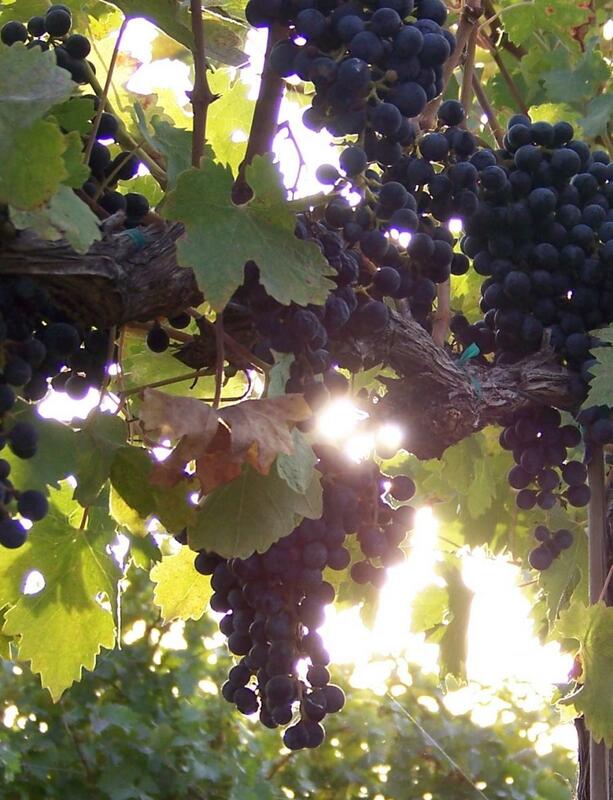 Our grapes are produced for discerning winemakers who expect full flavors and balanced wines. We harvest all of our grapes by hand. For grape maturities, see our updates page.